Need more than a couple LED lights. 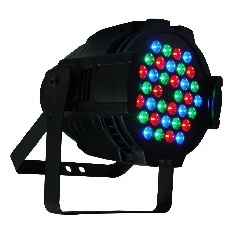 Please check out our up-lighting packages which start with 10 LED lights. * Please call us for any questions on our led uplighting single par can rentals in Shreveport and Bossier City, Louisiana.